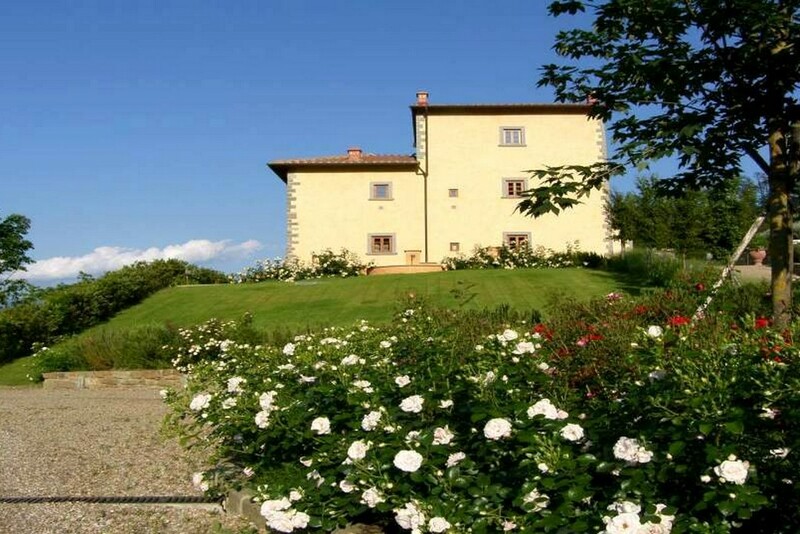 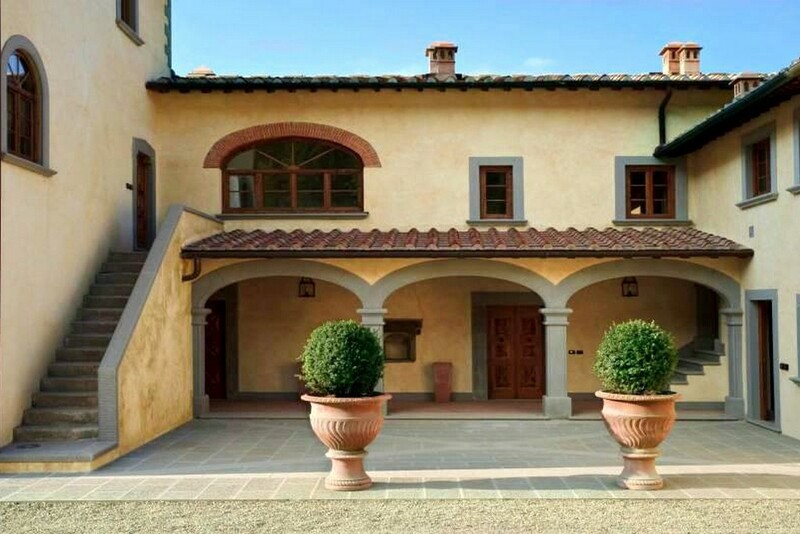 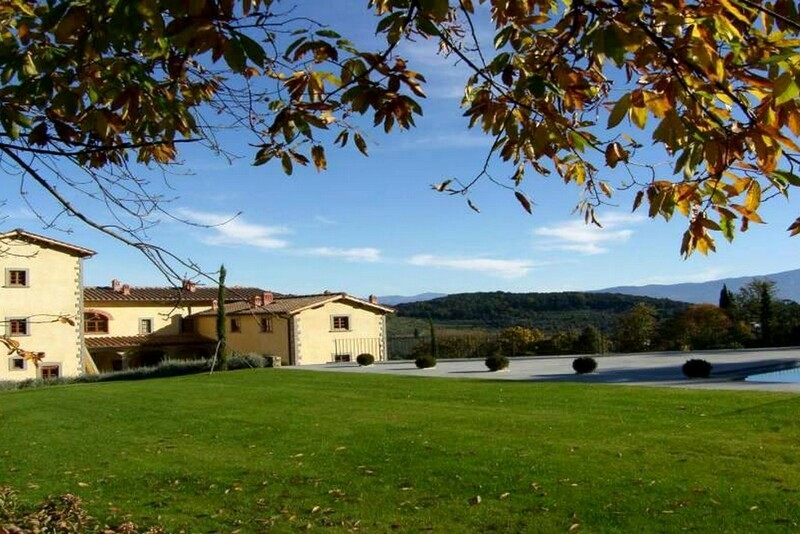 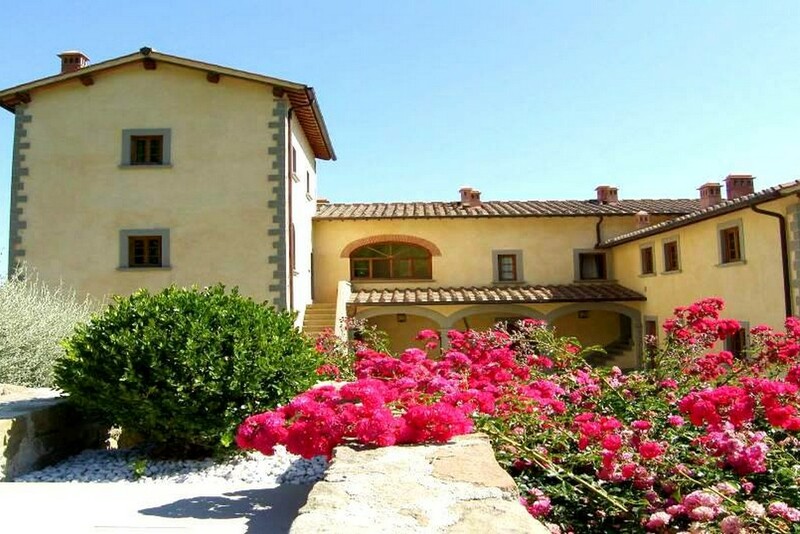 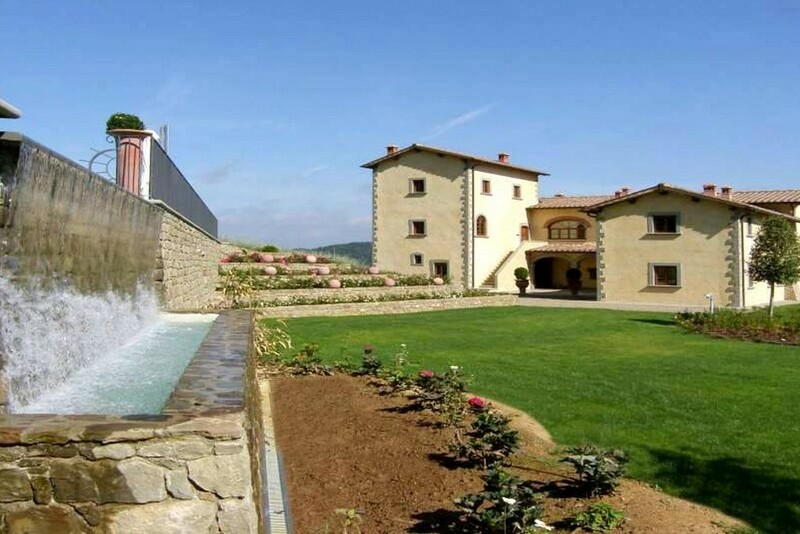 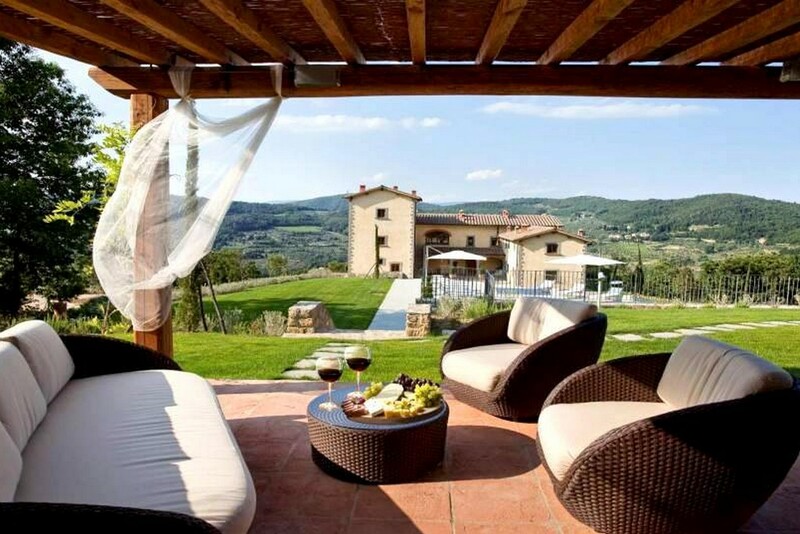 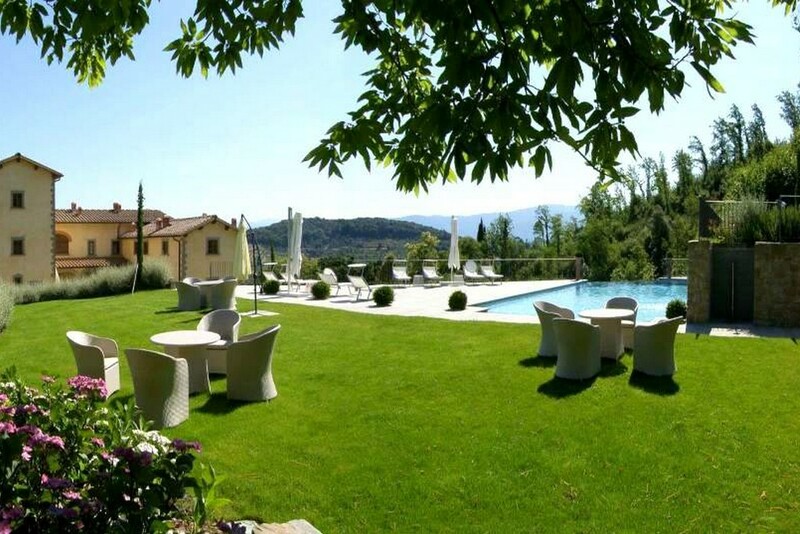 This desirable property is surrounded by lush hills of the Chianti area with 360 degree panoramic views. 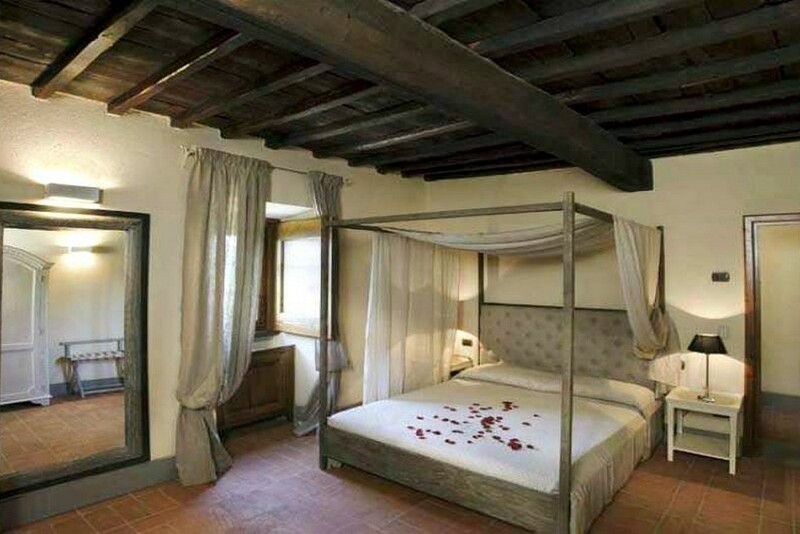 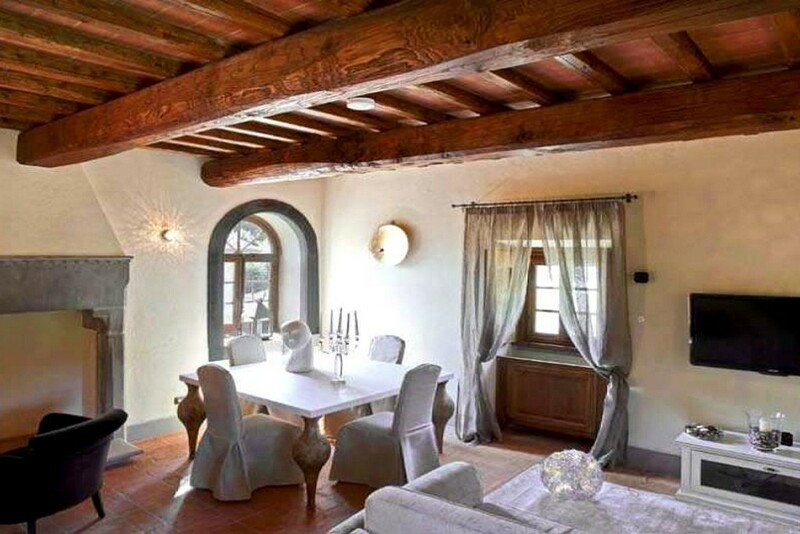 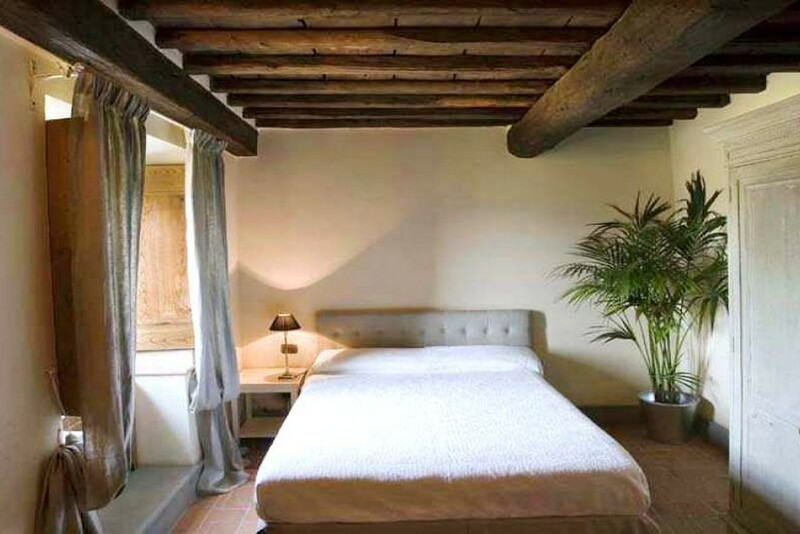 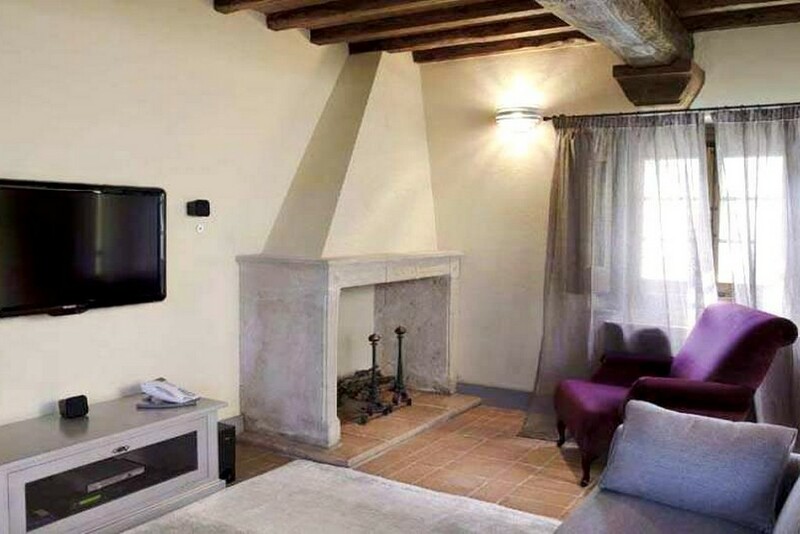 This exquisite residence was originally an ancient medieval town built in the 13th century. 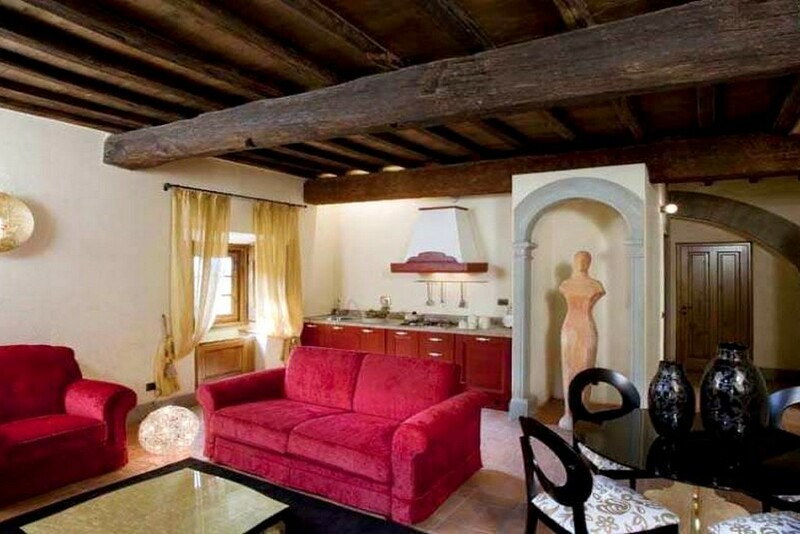 In the 16th century it was redesigned into a villa. 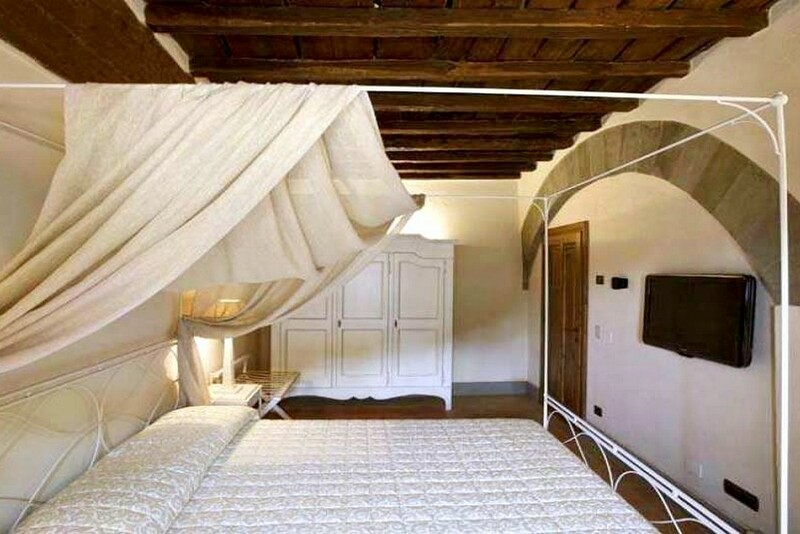 The charm of history lives on in the rooms of the villa thanks to the high-end materials used in the renovation with careful attention to traditions and taste of Tuscany. 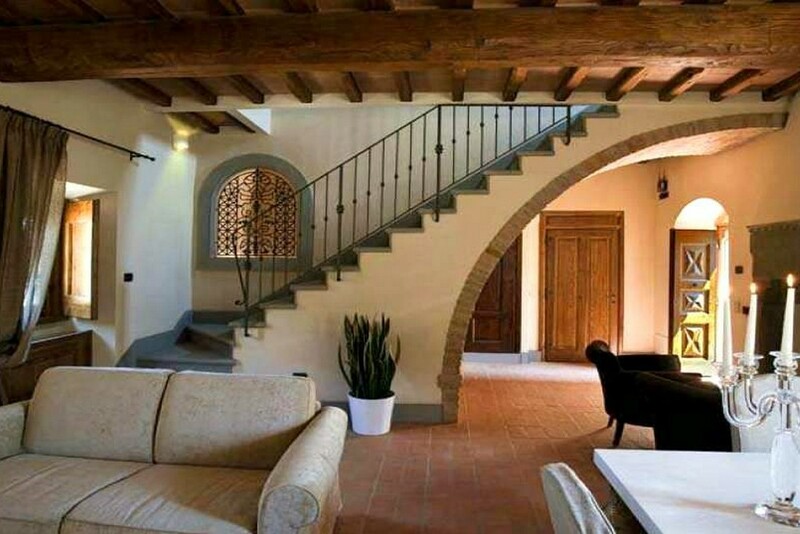 The residence is divided into 7 units and the front desk foyer. 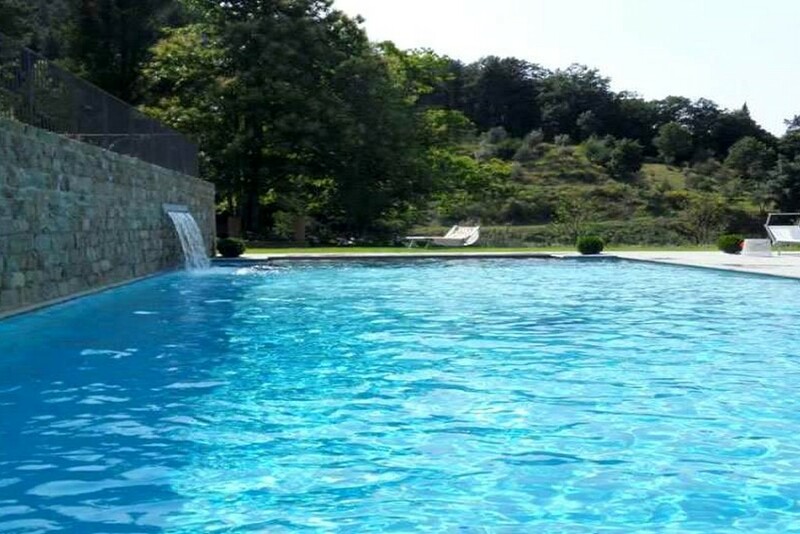 There is a swimming pool with Jacuzzi and there is potential for a spa already roughed in. 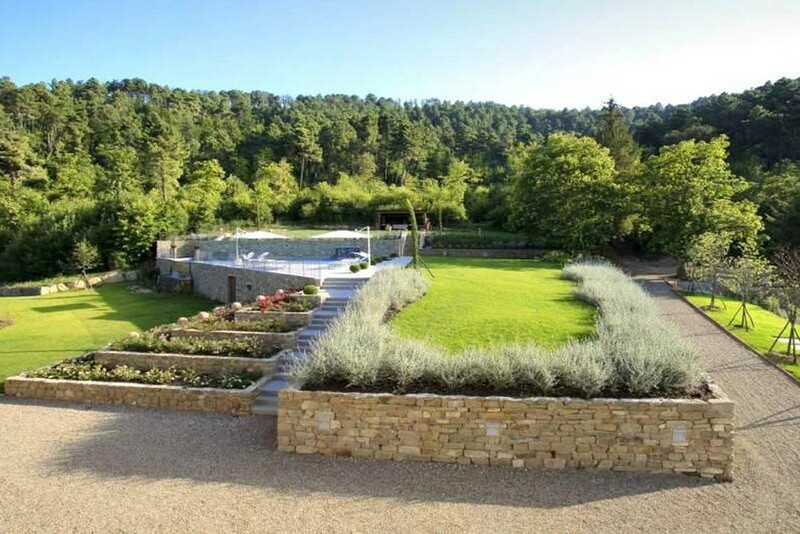 The grounds are 24.70 Acres with 2.47 Acres a park-like garden, olive grove and woodlands. 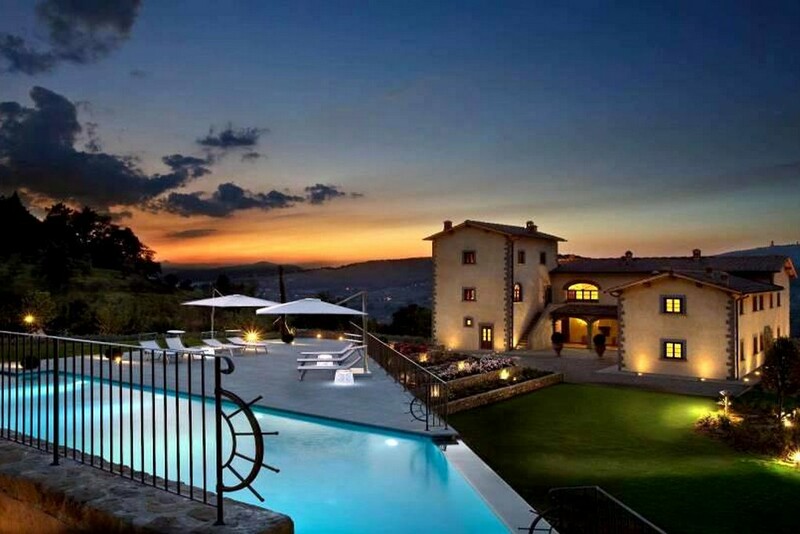 Truly exquisite.